(TORONTO) – Passenger car-like handling and control, the power and versatility of a mid-size SUV, and an innovative, future-friendly power train that maximizes power and torque while minimizing fuel use and emissions. 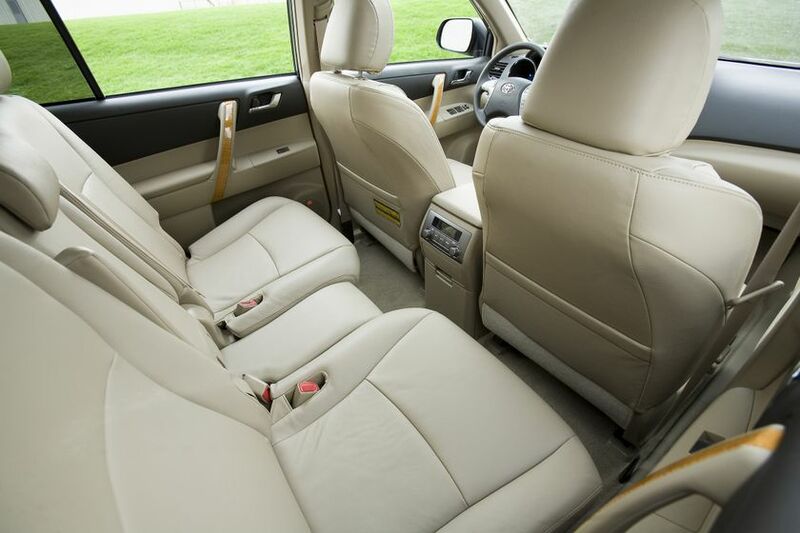 Canadian drivers looking for all of that, and more, can find it in the 2010 Toyota Highlander Hybrid. The Highlander Hybrid’s powertrain was designed specifically for the needs of a mid-size SUV, with emphasis on performance, comfort, and efficiency. Built around a 3.3 Litre V6 and powerful, high-torque electric motors, the Hybrid Synergy Drive achieves 270 peak horsepower across a broad speed band, up to 212 lb-ft of torque, and a Tier 2 Bin 3 emissions rating. The electronically controlled continuously variable transmission selects the ideal balance of power, torque and fuel efficiency at every speed and under every driving condition. 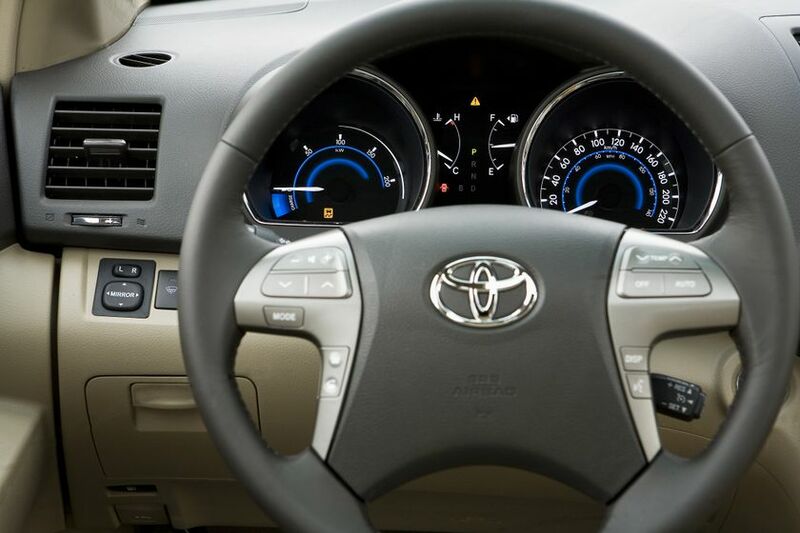 This plus an extensive suite of Toyota engine management technologies combine to deliver a combined city/highway fuel consumption rating of just 7.7 L/100 KM and remarkably powerful acceleration for confident driving. Anchor points for child seats and child protector rear door locks. 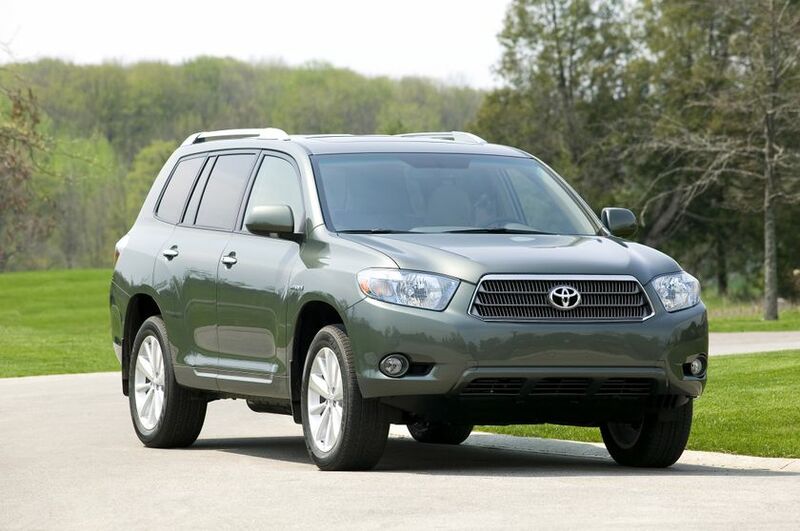 The 2010 Toyota Highlander Hybrid is on sale at Toyota Dealers across Canada now. The Toyota Highlander Hybrid carries a manufacturer’s suggested retail price starting at $42,725. 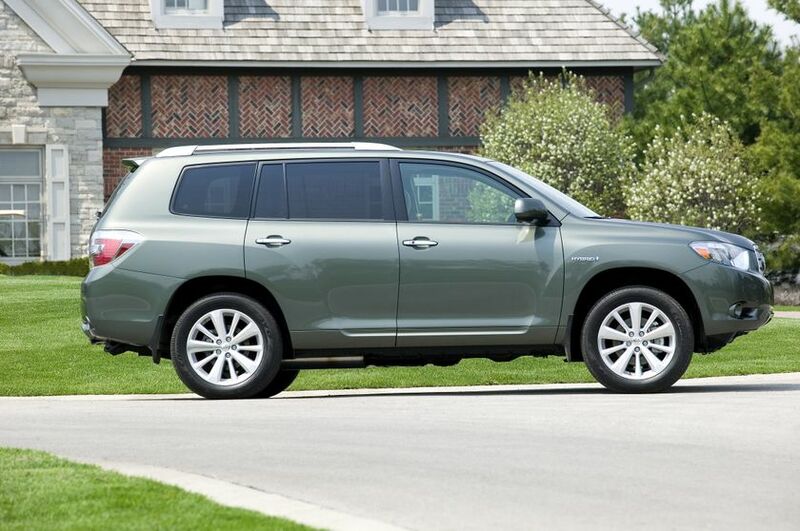 The Toyota Highlander Limited’s suggested price starts at $54,775.